Welcome Having now been established for over 20 years, we have experience in providing independent tax advice to other firms of professionals, including accountants and solicitors plus Owner Managed Businesses and individuals. About Us Eaves and Co, as a team, work hard to maintain the highest quality of work, client care and satisfaction. 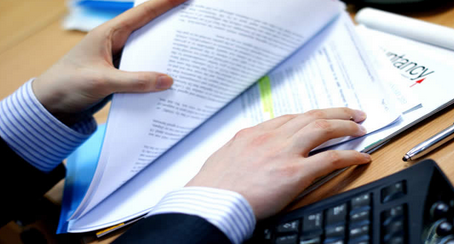 We specialise solely in tax and do not undertake accounts preparation or audit work. 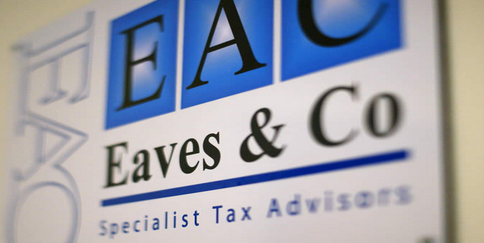 We are therefore able to offer the highest quality independent tax advice to our clients. In providing our services we adhere to the strict ethical guidelines of the Institute of Chartered Accountants in England and Wales, our regulatory body. Our Approach Our key attributes include a highly experienced, independent and technically proven team. We offer a friendly bespoke service tailored to individual requirements and are able to provide advice under the ICAEW Tax Faculty Referral Scheme for members. We offer practical and pragmatic commercial advice which is technically rigorous, our tax planning advice is clearly documented, step by step throughout the process. 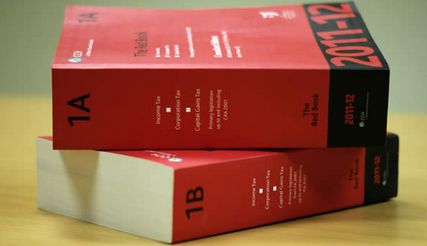 Our objective is to ensure you realise your commercial ambitions in a tax efficient way. Our Services Our objective is to help clients achieve their commercial objectives in a tax efficient manner. We have extensive experience and professional qualifications to identify proper tax planning opportunities available. We also help rescue those whose affairs may have historic problems including serious HMRC Investigations/Specialist Enquiries. This includes assistance with schemes such as Liechtenstein Disclosure Facility and the disclosure arrangements for Isle of Man businesses and investments. Tax Investigation Information Advances in modern technology means the exchange of information between countries is increasing. Therefore, HM Revenue and Customs are more likely to be made aware of hidden offshore accounts. In order to minimise exposure to penalties it is important to make pre-emptive disclosure. Currently, there are special schemes available to allow these funds to be reported with streamlined procedures and reduced penalties. Prompt action now could save much more serious consequences later. We have experience in helping clients choose the most appropriate route for disclosure and guidance in dealing with HMRC on their behalf - providing peace of mind and an efficient disclosure process.